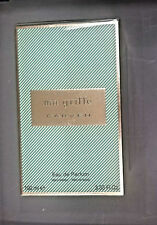 Oz Parfum De Toilette Spray Full in Box HTF. 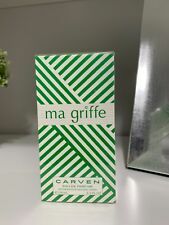 TITLE: MA GRIFFE. BY: CARVEN. DETAIL: EAU DE PARFUM SPRAY. SIZE: 3.3 OZ / 100 ML. 100% AUTHENTIC. Eau de parfum for woman. 100ml spray. new in box SEALED.